Put money in your pocket by selling gift cards. 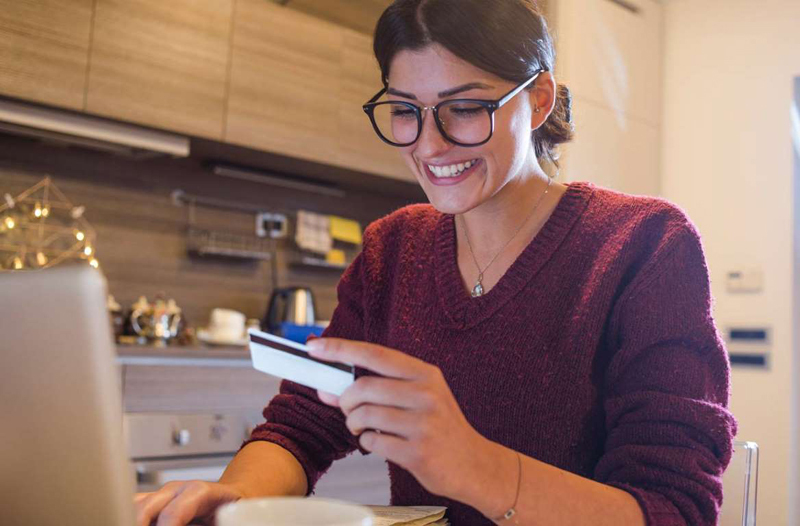 Gift card transactions in the U.S. totaled an estimated $160 billion in 2018, according to projections from technology company CEB. Of that amount, there's approximately $1 billion worth of sold-but-unredeemed gift cards still floating around. If you have unwanted gift cards tucked away in your wallet or stuffed in your dresser drawer, it's time to dig them out and turn them into cash (or at least trade them in for gift cards you'll actually use). There are several legitimate websites that allow you to sell your unwanted gift cards for cash. You won't get the full face value of your gift card, but if you have no intention of using it then cashing it in at an online exchange site such as Gift Card Granny is a good alternative. If you prefer, you may also be able to trade your gift card for a different gift card you're more likely to use. "You will lose less if it is a very popular gift card, like Amazon or Walmart, and you will lose more if it is a less common or less sought-after gift card," says Trae Bodge, smart shopping expert at True Trae. There are other online gift card brokers, including CardCash, which in addition to buying and selling gift cards, will allow users to trade gift cards. CardCash says it will pay up to 92% of a gift card's value. We went to the "sell" page of CardCash and plugged in a $100 Target gift card. We instantly got an offer of $80. For a $100 Walmart gift card, we were offered $89. Another online gift card broker, Cardpool, says it, too, will offer up to 92% of the value of the gift card you sell to the site. Cardpool's angle: Sellers will get 6% more for the unwanted gift card if they take payment via an Amazon.com gift card instead of cash. That leaves you with another gift card, but one you probably desire if you're an Amazon Prime member. We plugged in a $100 Target gift card. Cardpool offered to buy it outright for $70, but said if we listed it for sale on Cardpool's site, we could get $84. Some of these brokers, including Cardpool and Raise, have apps that you can utilize to do the buying and selling. List your unwanted gift card on Raise for free, set your price, and when it's sold you get paid via direct deposit, PayPal or by check. One final note about places to sell gift cards online: There's a gift card exchange on Reddit, though you'll need to be familiar with the quirks of the website and beware scams. Payment is typically offered via PayPal or Venmo. Some online brokers including Cardpool and Gift Card Granny list physical locations (cashier-assisted or kiosks) where sellers can bring their unwanted gift cards. This is a good option if you're wary of online transactions and prefer to receive your cash in person. In Cardpool's "find location" page, I plugged in the zip code of the Northern Virginia town where I live. I immediately got seven locations within five miles of my home that would buy my unwanted gift cards including Target stores and Safeway supermarkets. The exchange locations accept unwanted gift cards (the cards can't have an expiration date) from approximately 150 retailers.